Hi! 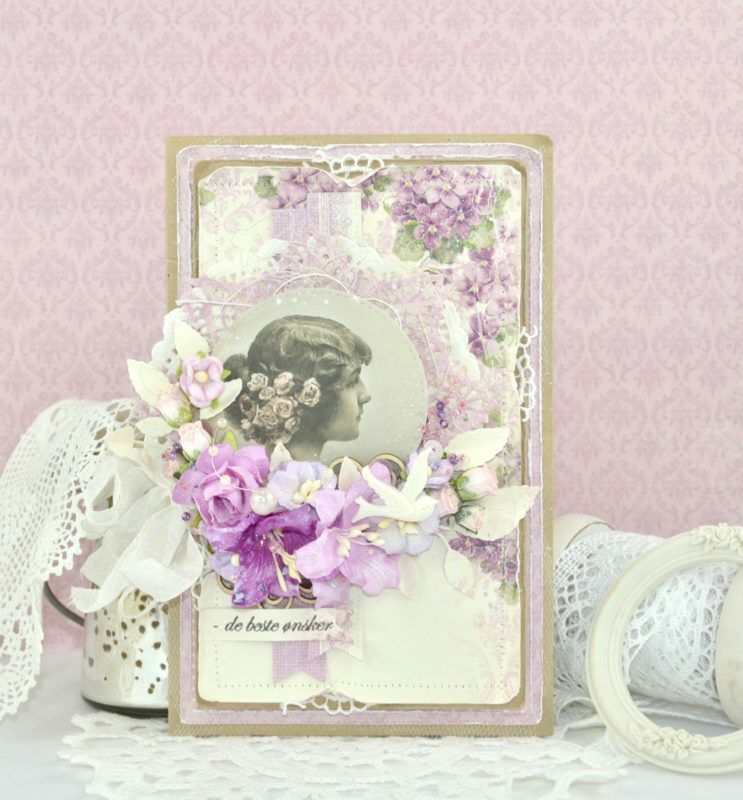 Today I have made a purple card for you, and I have been using an old, but beautiful collection called “Easter Greetings”. 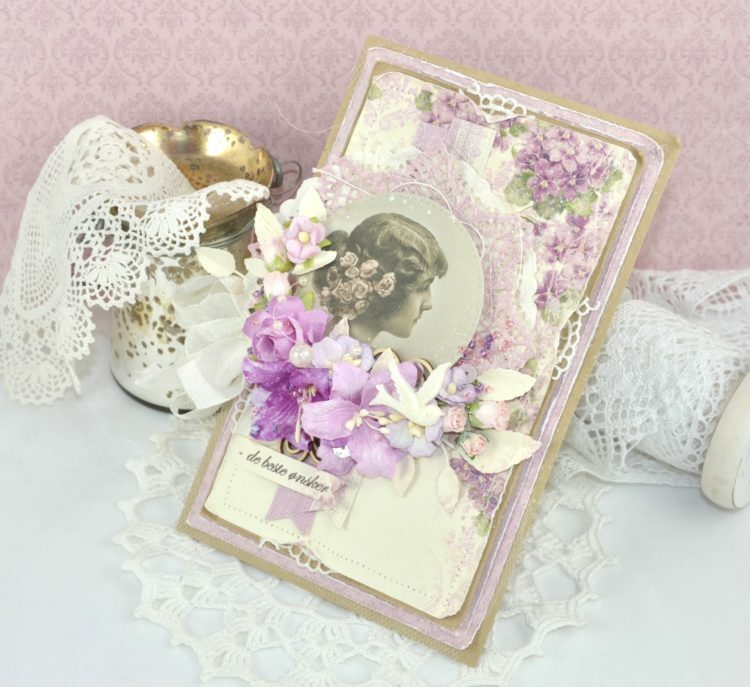 This collection has become to be one of my favourites with the most lovely pastel blue, purple, yellow and pink colours.